Current parking structure status for the Vail Village and Lionshead garages are available at m.vail.com under the “About the Resort” category. You can also get parking garage status updates on the official app for the 2015 FIS Alpine World Ski Championships. 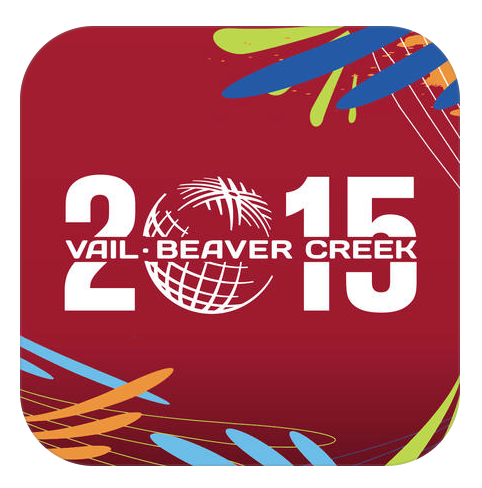 The app is available free for iPhone and Android by searching “Vail 2015” in the app store. If you already have the app on your phone, be sure to do the latest update which will show the newly updated parking feeds.